Self-assessment can be a time consuming and often confusing business for busy individuals. 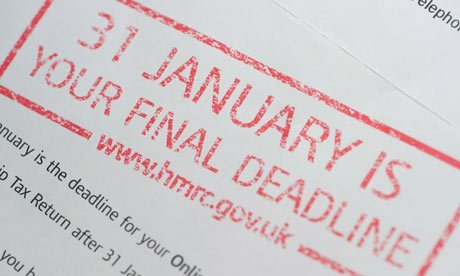 For many, it can be a stressful period with penalties and fines if your return is prepared incorrectly or delivered late to HMRC. There are also many allowances which change year on year that can be claimed to reduce tax liabilities, which many people are not aware of. We provide a complete personal tax service for sole trader business owners, directors of limited companies and private individuals. We can also liaise with your mortgage broker or school bursary/grant applications if they need extra information for applications – using a professional firm demonstrates a level of diligence when preparing your self-assessment tax return. Contact us today to discuss how we can spare you the headache of self-assessment. If you wish us to review, produce and file your Self Assessment tax return then you will need to complete the checklist for the year. Click here to be taken to the current tax year.